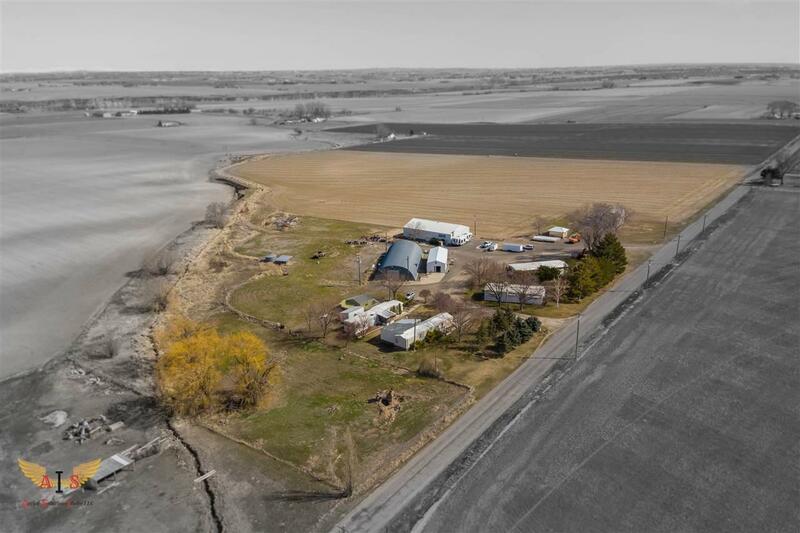 28.86 acre farm located in Filer. 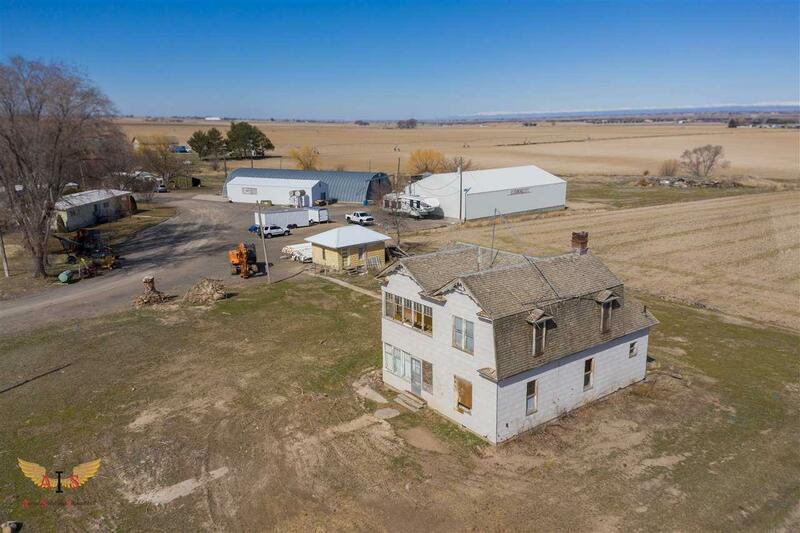 Property features 2 enclosed shops, grain storage, cold storage unit, pump house with storage. . Pastures with coulee running full length of property. 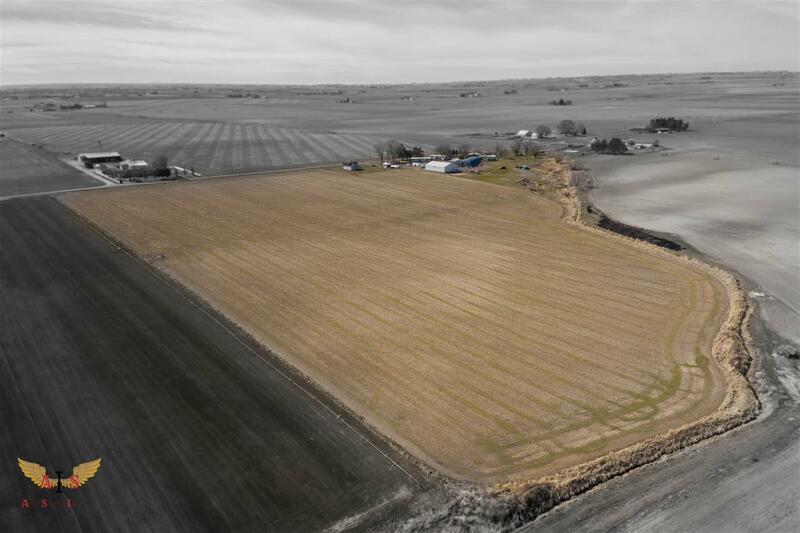 It includes deeded water shares for irrigation and 2 live seep streams. 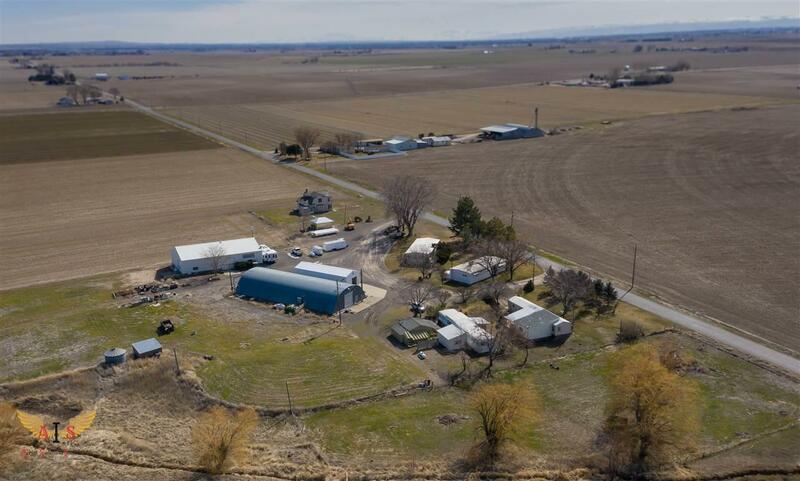 Property has a 4 bdrm 1 bath farm house, that could be a great project and three manufactured homes, with heat pumps and central ac, that are currently rented out with positive income that practically pays for itself! Directions: W on Poleline Rd, N on 2300 E, W on 4300 N, Farm is located on the north side. Listing Courtesy of Keller Williams Sun Valley Southern Idaho. © 2019 Intermountain Multiple Listing Service, Inc. (IMLS). Real estate listings held by brokerage firms other than Jon Gosche Real Estate, LLC are marked with the IMLS IDX logo and information about them includes the name of the listing brokerage. Information provided by IMLS is deemed reliable but not guaranteed. IDX information is provided exclusively for consumers' personal, non-commercial use and it may not be used for any purpose other than to identify prospective properties consumers may be interested in purchasing. IMLS does not assume any liability for missing or inaccurate data. Data last updated 2019-04-23T07:10:15.753.